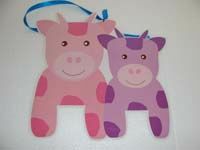 Does your child love animals? 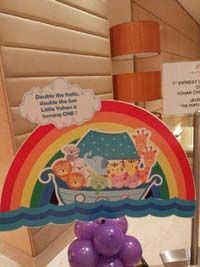 Is he/she a big fan of Bible stories? 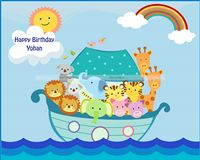 Then why not host a Noah’s Ark-themed bash for his/her next birthday. 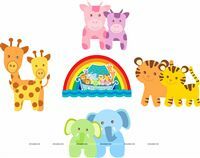 Packed with lots of animal designs and vibrant colours, our Noah’s Ark theme birthday party supplies will be perfect for your little one’s birthday. 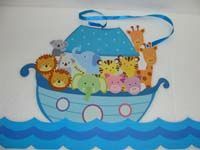 You will find everything from banners and decorations to hats and gift bags, in our Noah’s Ark collection. 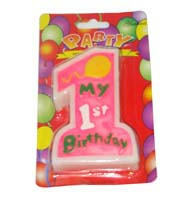 It includes all the supplies to make your baby’s birthday party a smashing success. 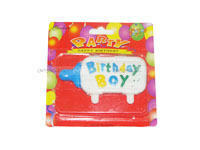 These party supplies are designed with cute animal images in pairs to match your theme perfectly. 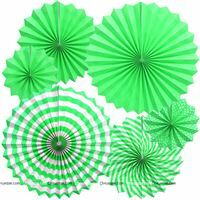 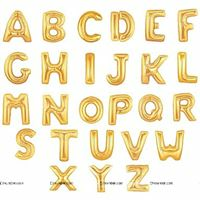 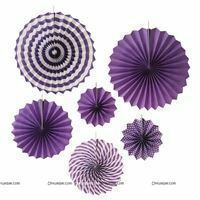 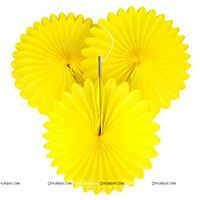 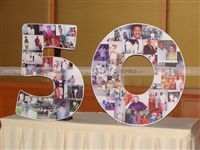 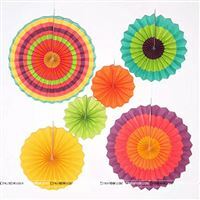 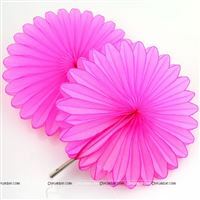 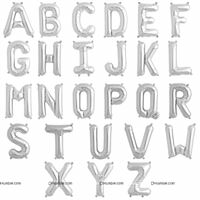 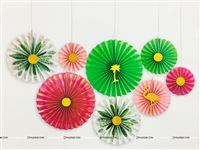 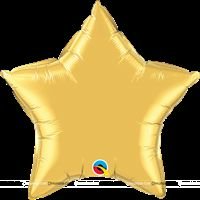 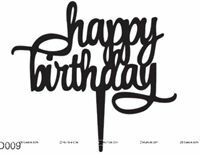 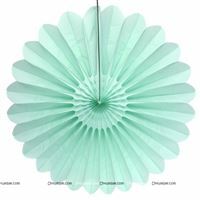 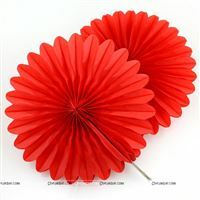 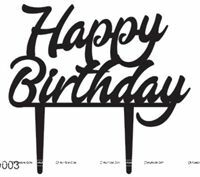 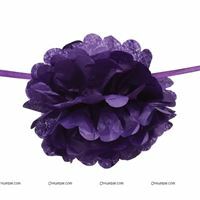 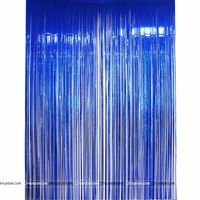 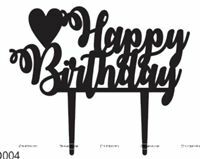 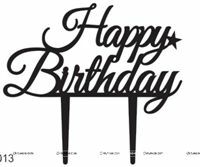 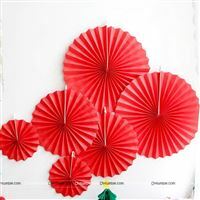 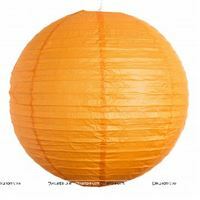 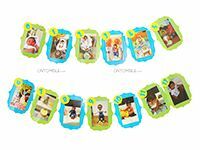 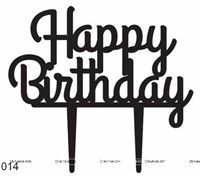 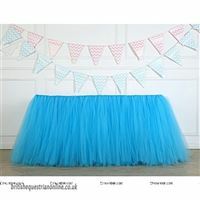 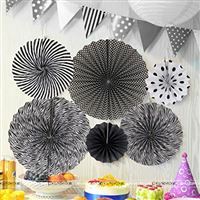 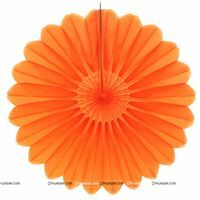 You can also customize them with your child’s name, age, or snippets of text to enhance your party decor. 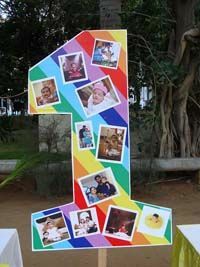 Kick start your decorations with our welcome board and balloon arch to greet guests in a fun way. 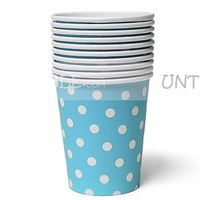 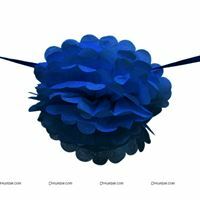 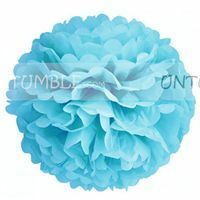 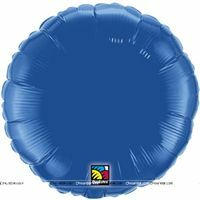 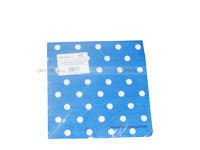 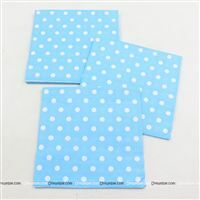 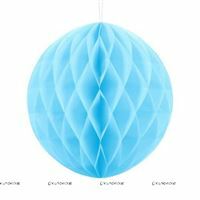 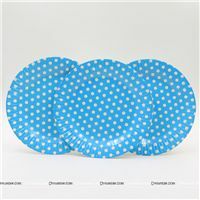 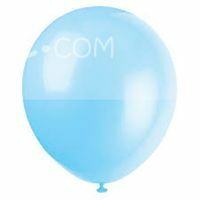 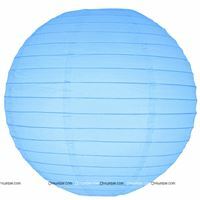 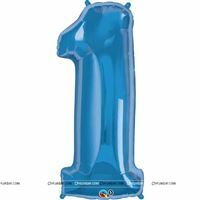 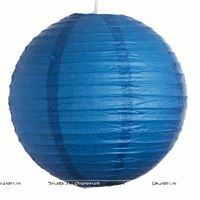 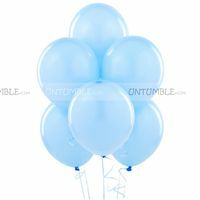 Use our blue and white polka dot balloons to spice up the party venue. 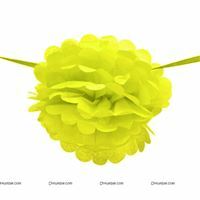 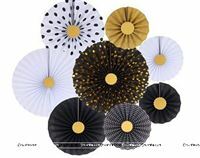 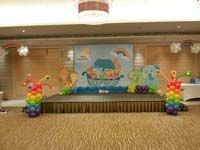 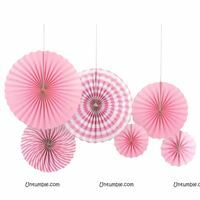 Add interest and detail to the stage with our cute and colourful stage decoration. 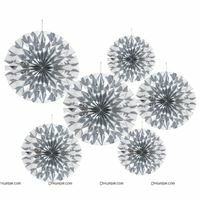 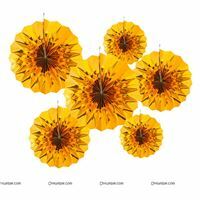 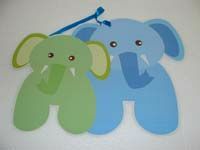 We also offer lovely ceiling hangings and posters with animal couples like giraffes, tigers, elephants and more. 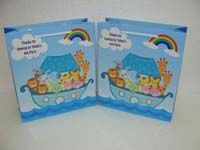 These will make everyone feel like they’re inside Noah’s Ark. 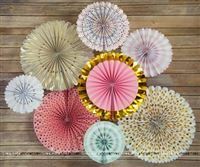 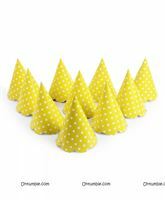 Our themed cupcake toppers will add a perfect finishing touch to your dessert table. 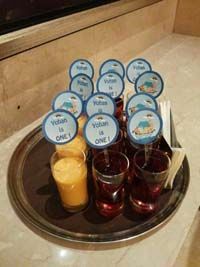 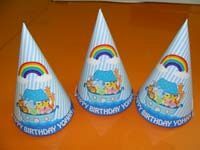 Distribute Noah’s Ark birthday hats to guests and make them feel part of the festivities. 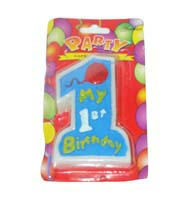 You can also hand out our matching theme gift bags to give away the party favours at the end of the celebration. 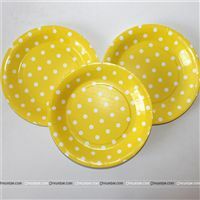 These are also fully customizable. 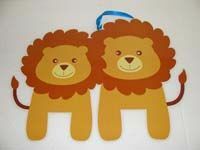 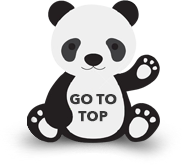 FIND YOUR PAIR : Give each child a plastic animal toy and then let them hunt for its pair. 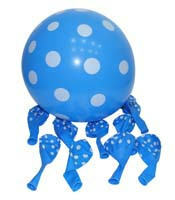 You have to hide the identical animal toy around the venue before the party begins. 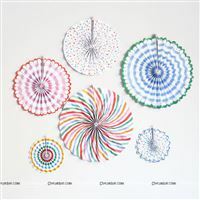 The kids have to look around and find their matching toy quickly. 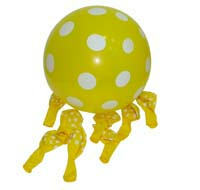 First kid to find their matching animal toy wins. 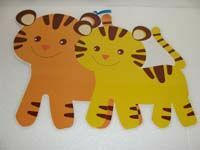 GUESS YOUR ANIMAL : Write the name of an animal on a piece of paper or keep its picture ready. 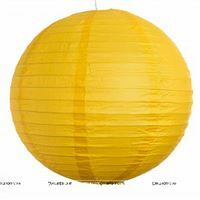 Tape it to a child’s or parent’s back. 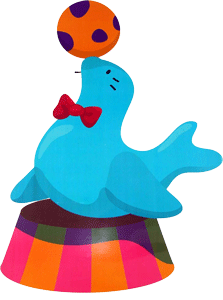 They show the other players their back and the others will see the animal. 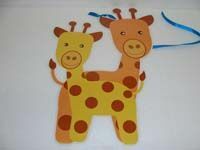 The person with the animal on their back has to ask the others for clues and guess which animal it is. 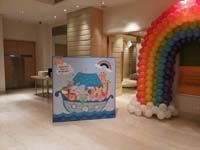 Your child will love his/her amazing Noah’s Ark -themed birthday party with our unique and interesting decor ideas and birthday supplies. 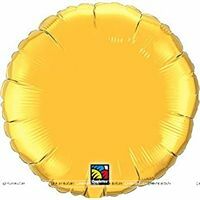 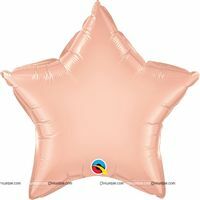 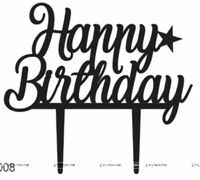 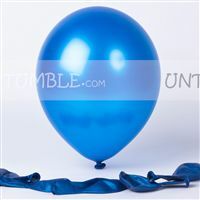 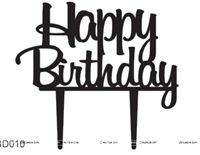 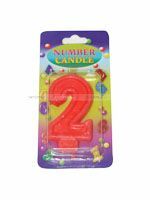 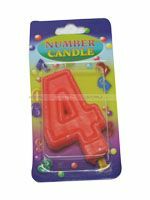 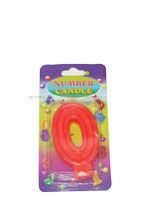 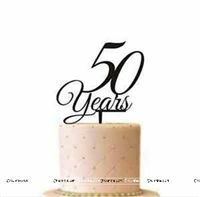 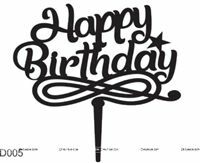 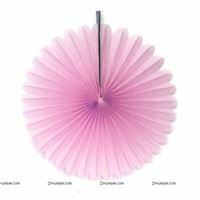 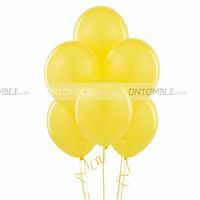 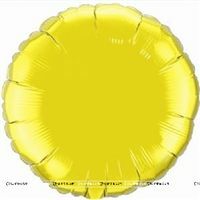 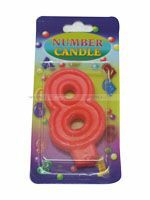 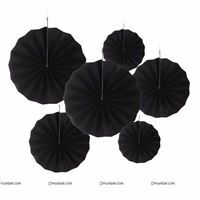 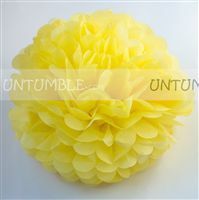 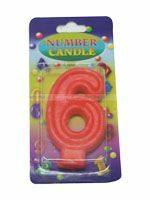 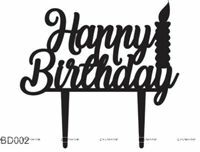 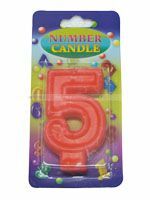 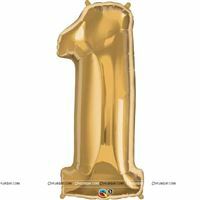 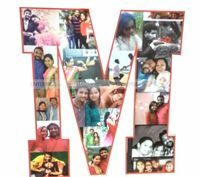 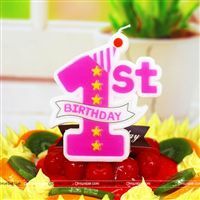 At Untumble, we provide customized decorations and party supplies to make every birthday party more special. 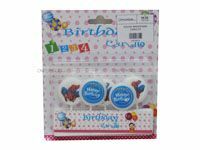 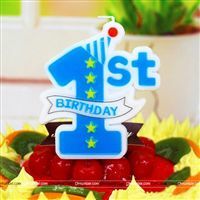 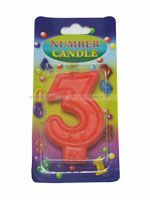 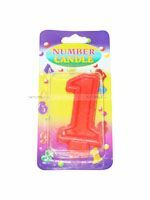 Try our products and throw the best theme birthday bash for your little one.